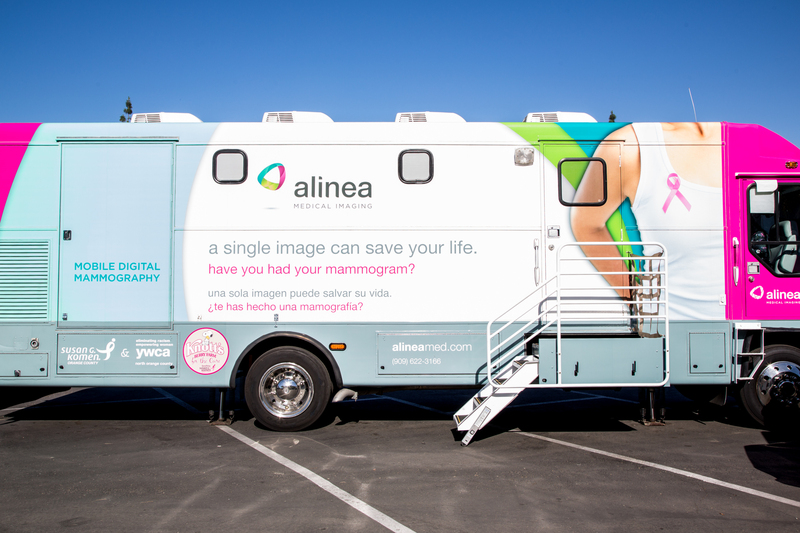 Medical Imaging and the YWCA to bring FREE clinical breast exams and screening mammograms to Northgate Gonzalez stores in Orange County throughout the month of October. Visit our calendar of events section or click here to find a location near you. To make an appointment or for more information, contact Ambrocia Lopez at 714-957-9157 ext. 30 or via email at alopez@komenoc.org. Free mammograms and clinical breast exams are made possible through Cancer Detection Partnership Programs: Every Woman Count Program. Thank you to all of our partners who make this possible! please contact Komen Los Angeles at 310-575-3011. For mammography events in San Diego County, please contact Komen San Diego at 858-573-2760.